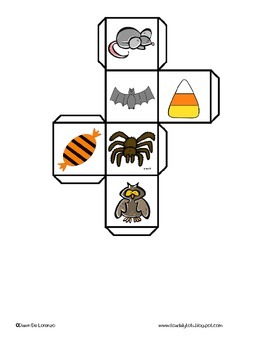 This can be used alone as a file folder game or a center activity. The student rolls the dice. 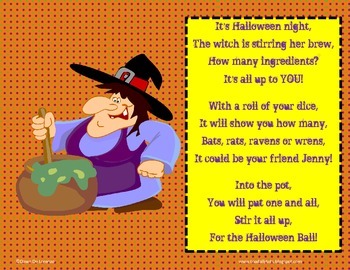 One die will show what goes into the cauldron and the other die will show how many. pieces. 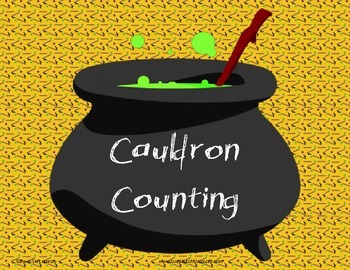 The first student to "fill" their cauldron wins!